Guido Brignone was born on December 6, 1886 in Mailand. 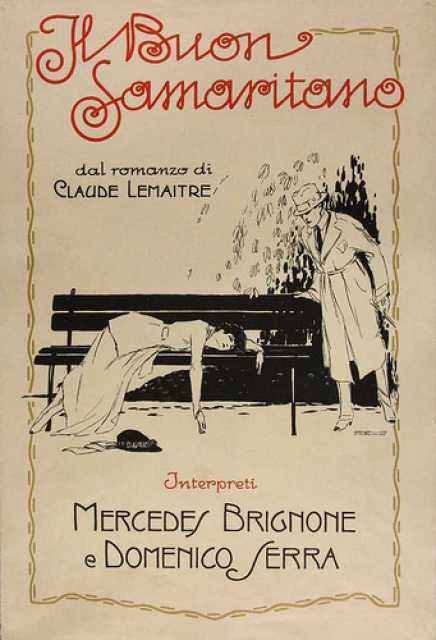 He was an Italian Director, Author, known for Silenzio si gira (1943), Nel segno di Roma (1959), Maciste imperatore (1924), Guido Brignone's first movie on record is from 1913. 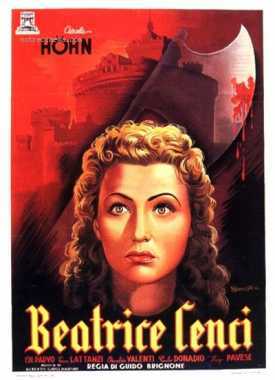 Guido Brignone died on May 6, 1959 in Roma. His last motion picture on file dates from 1959. Biographical Notes in German: Mitarbeit an zahlreichen Stummfilmen.